Bajaj Auto has announced that its motorcycles will see a hike of about ₹ 3000 to ₹ 8000 in the on-road prices, starting from September 1, 2018. The hike comes in lieu of the decision to make third party insurance cover mandatory up to five years on new two-wheelers by insurance regulator IRDAI. Not only Bajaj Auto, but the ruling affects all manufacturers and prices will increase two-wheelers by a substantial margin. New passenger cars will also come with a mandatory insurance cover of three years, as per the ruling. 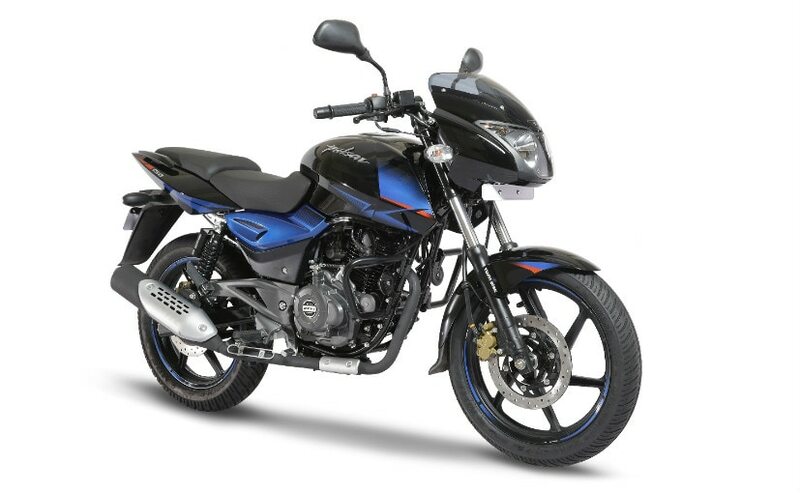 Presently, Bajaj Auto is offering free insurance for one year to customers buying the Platina, Discover, Pulsar 150, Pulsar NS 160 or V range of motorcycles. The bike maker says that the insurance prices on the Platina will increase by about ₹ 4800, while that on the Pulsar NS 160 will go up to ₹ 8000. Bajaj will keep its dealerships open till 11 pm on August 30 and 31, 2018, for those looking to purchase bikes at current prices. While an insurance cover is mandatory for all vehicles, owners at times do not follow up and renew the same as the car or motorcycle starts ageing. With the five year third party insurance in place for two-wheelers, the owner need not worry about renewing his insurance every year, and should treat the on-road price hike as a one time cost in favour of peace of mind. The insurance cost will increase by about two times on vehicles up to 75 cc, while two-wheelers between 75-150 cc will see insurance cost increase by more than four times the prevailing cost. For bikes over 350 cc, the insurance cover will be nearly six times more expensive than the current cost. Over 18 crore vehicles ply on Indian road, but only about 6 crore vehicles are actually insured. This results in road accident victims, with India having one of the highest counts in the world, do not get a compensation since vehicle owners do not have third party cover.